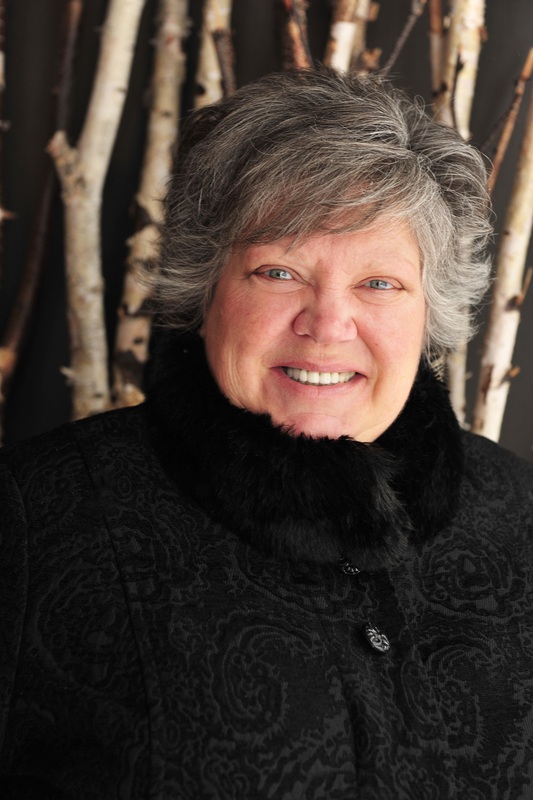 TPI Advisor only Canadian chosen for Virtuoso’s Saveur Advisory Board Congratulations to Diane Cook! WINNIPEG, CANADA – Travel Professionals International (TPI), a top 30 Virtuoso member and Canada’s leading network of independent travel advisors and agencies, today announces that Diane Cook of Fergus, Ontario, a TPI advisor, is the only Canadian travel advisor named to the very prestigious advisory board of Saveur Magazine. New York City-based Saveur is allied with Virtuoso, the leading global network for luxury and experiential travel. Cook underwent a rigorous screening process to earn her role on the Saveur Advisory Board and her selection was based heavily on her specialization in food and wine-related travel. As a result of her participation in the Saveur Advisory Board, Cook will be providing Saveur with custom food-oriented travel itineraries from personal experience, collaborating with Saveur’s advertising partners, attending Saveur events and providing Saveur readers with expert advice through Q&As. February 27, 2017 cholyk Our News Comments Off on TPI Advisor only Canadian chosen for Virtuoso’s Saveur Advisory Board Congratulations to Diane Cook! Click here to reach her. TPI – Travel Professionals International, in this edition of Sphere’s Insider Interview. Sphere: You’ll soon be a familiar face at Toronto and GTA area industry events with your relocation to Toronto this spring. Is your move an indication that TPI wants to grow its presence in Ontario and increase market share across Canada? Morgan: “TPI has always had a strong presence in Ontario – it accounts for over 37% of our existing travel sales – and we see it continuing to contribute strongly to our organization. We have had various managers, directors, and executives based in Southern Ontario over the years, including our incredibly capable current Ontario Regional Sales Manager, Rhonda LaFosse, and I’m very excited to be able to join Rhonda to contribute to TPI’s continued dominance in Ontario and across Canada with this move. Sphere: How many members does TPI have currently and what’s your goal for 2017? Morgan: “We’re not so concerned with membership numbers as we are with the quality of the members’ sales. “Two years ago we drastically paired down our recruitment efforts to focus specifically on highly-qualified individuals through an invitation-only approach. “That strategy is paying dividends for us in terms of the quality of each travel sale, namely higher margin types of travel that our advisors are booking. This benefits all TPI travel advisors because we’re able to devote greater support services to a smaller cumulative group of advisors. Sphere: TPI has some stand-out travel agents. What do members tell you they like best about TPI? Morgan: “TPI has incredible travel advisors – the best in the business. What our travel advisors say they like most about TPI is each other [laughs]. It’s true though – the best thing about TPI are the incredible travel advisors that are part of our network across Canada. “We constantly hear about the benefits of them networking with and learning from their peers – whether via social media, our regional meetings, our annual conference, or otherwise. Our travel advisors love to work together and they love that we encourage them to share and help each other because that is what we do corporately every day as we help them grow their business. “We are nothing without our dedicated head office team and our passionate advisors, and the best part is that everyone is working together toward the same goal – success for our travel advisors. Sphere: How are sales volumes looking for 2017 for TPI members – what sort of feedback are you hearing from the front lines? Morgan: “We just finalized our mid-year results (for the six months ending 31 January 2017) and while the latter half of calendar 2016 was somewhat of a mixed bag when it came to sales, January started off the new year with single-digit growth and February is continuing the upward trend with double-digit growth. “Travel commissions continue to outpace the growth of travel sales which is fantastic news for our travel advisors – through higher margins, they’re putting more money in their pockets than ever before. “Our main corporate push with our travel advisors over the last two years has been to ‘work smarter, not harder’, specifically when we look at the type of travel they’re selling to boost their commission margin – and it’s working. Travel Professionals International (TPI), a top 30 Virtuoso member and Canada’s leading network of independent travel advisors and agencies, today announces the details of its upcoming 2017 TPI Annual Conference, as the company enters its 23rd year in business. Taking place 11-18 November 2017 at the newly opened Secrets Cap Cana Resort & Spa, a 457-room resort located within the exclusive gated community of Cap Cana in the Dominican Republic, the 2017 TPI Annual Conference is being presented by TPI and AMResorts. Over 250 travel advisors, guests, staff, and travel partners are expected to converge in the Dominican Republic for the annual event, which is set to include site inspections, networking opportunities, keynote speakers, training workshops, excursions, and much more. 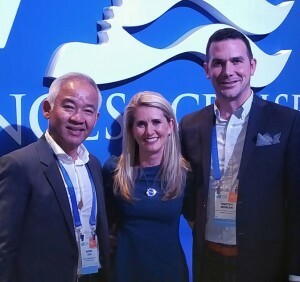 “AMResorts has a long-standing relationship with TPI, and we’re thrilled to be hosting this year’s conference at the flagship property of our Secrets Resorts & Spas brand, Secrets Cap Cana”, stated Jan Lapointe, Senior Director Sales & Marketing, Canada and AMRewards, AMResorts.